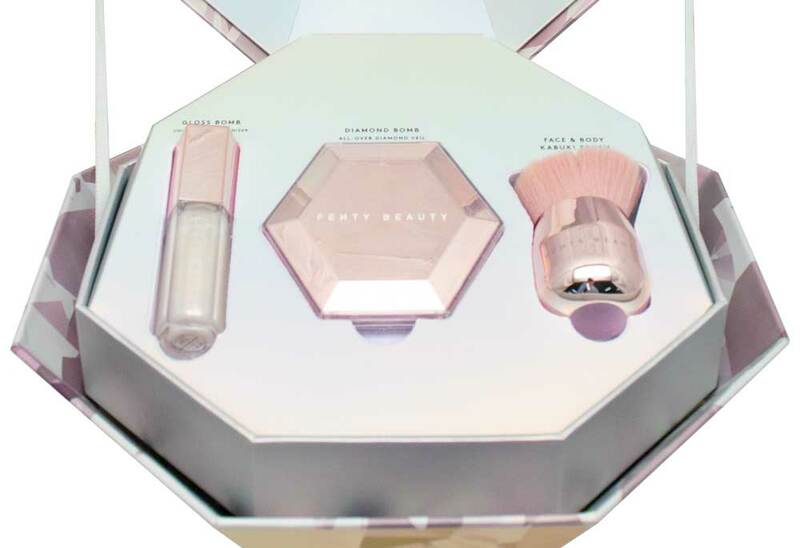 With an iconic brand leader like Rihanna, Fenty Beauty needed a spectacular package to house its one-year anniversary collection set to be shared with A-list celebrities and key media outlets. 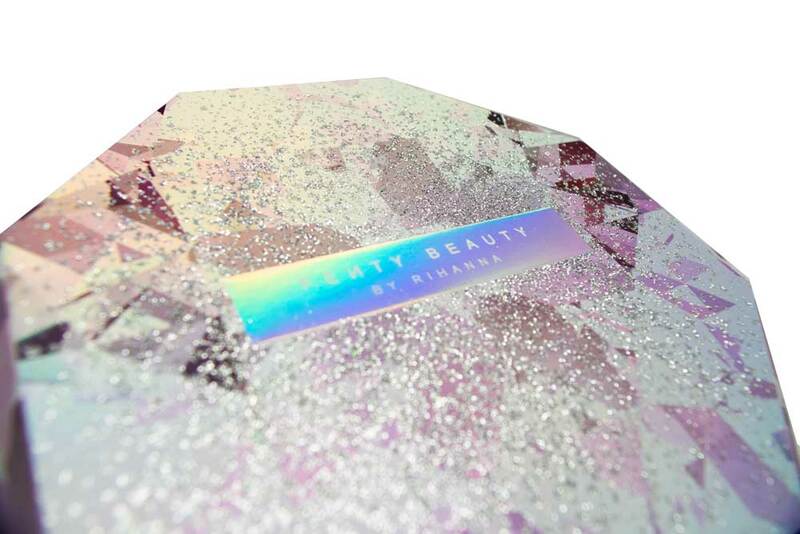 Knowing Americhip’s positioning as the leading high- end, innovative packaging designer and manufacturer, Fenty partnered with us to create a magnificent jewel of a product kit. 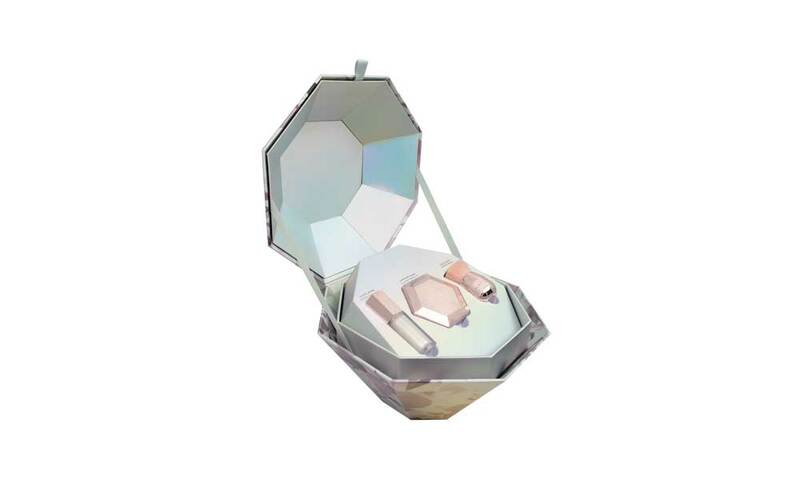 The design features an 8 sided octagon shaped package with holographic silver foil on the outside, reflective silver foil on the inside lid and an elevated product base made of high density foam holding the Fenty product. 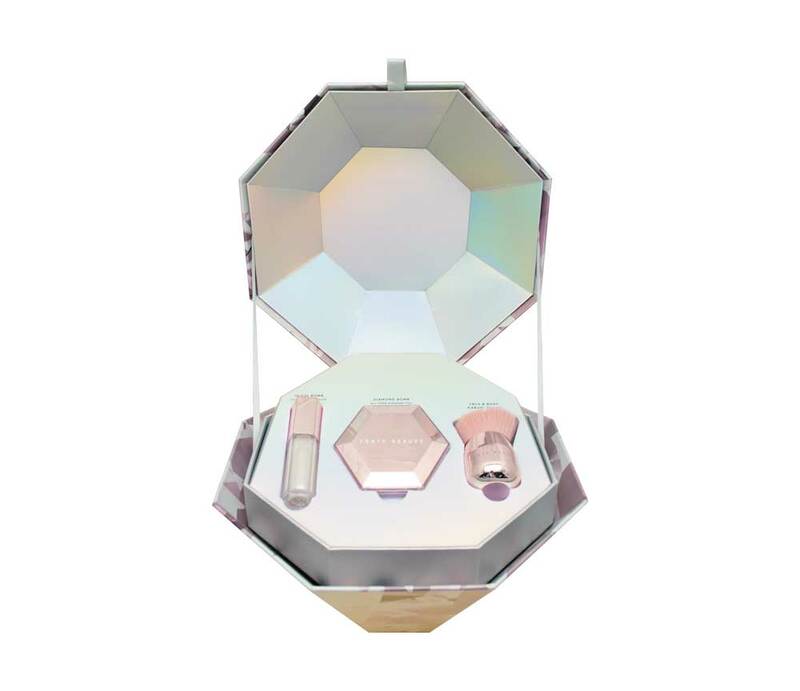 The exquisite design and execution speaks to the elevated status of Rihanna and the top of the market positioning of her brand. 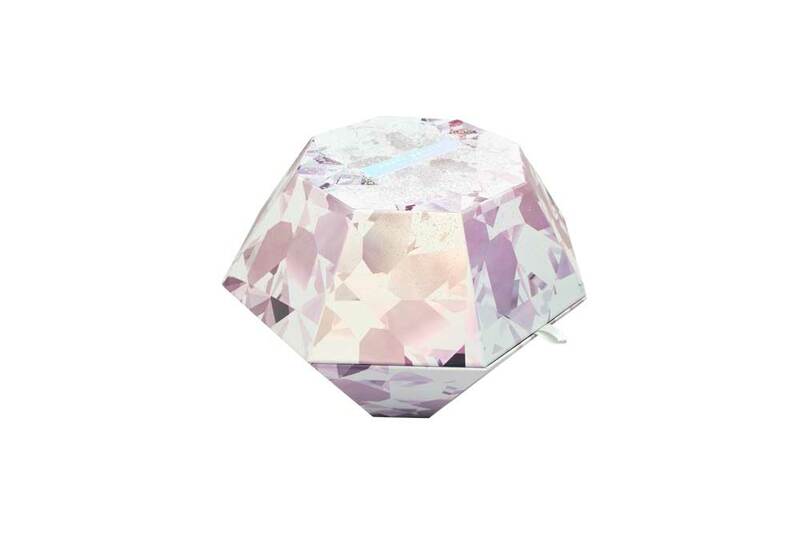 Partner with Americhip when you need a specialty package to wow your customers, influencers and other partners.